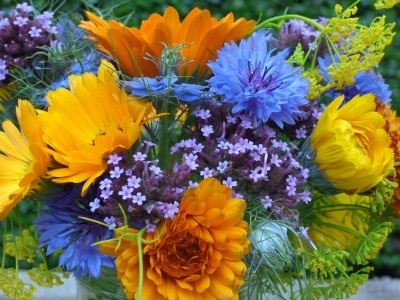 A gorgeous bouquet of scented country flowers makes a perfect Mothers Day gift. 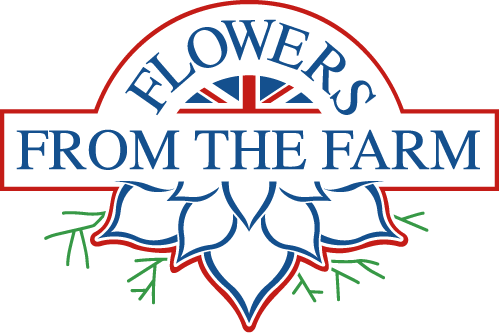 100% of the flowers included are grown in the UK. We'll deliver your flowers within our local area or you can collect them from us. 'Springtime Sunshine' A glorious shot of golden colour, bright spring flowers, set off with fresh foliage to make the colours zing! 'Pretty in Pink' A delicious mix of pink spring flowers, set off with fresh foliage to complement the soft colours. 'Classic Whites' An elegant mix of white spring flowers including lashings of contrasting fresh foliage. ​ Flowers will be arranged in a 'garden style' bouquet. Contents will vary depending on best available flowers on the day. Mothers Day is later & Spring is running very early this year! It will be of equal value & lovely. The bouquet will be presented in water, with coloured tissue & paper bouquet bag. A quality greetings card is included with your personal message. ​Sorry - we're now fully booked for bouquet delivery on Mothers Day weekend 2019 & no longer accepting orders . Bouquets will be delivered locally on Saturday 30th March. We deliver flowers regularly to many local Mum's (including to local care homes). It keeps the flower love coming for longer!